Don’t these Residential towers take the concept of a green wall or ecowall to the skies? 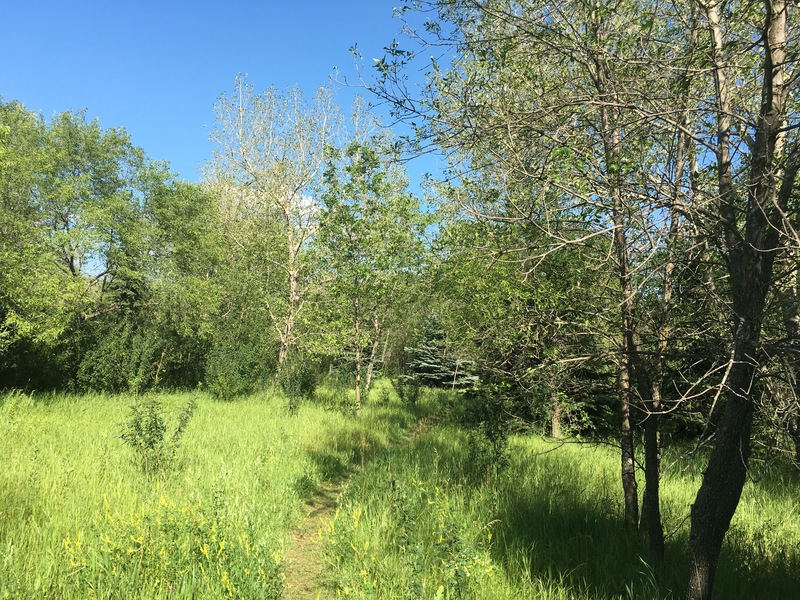 So recently discussing the nestling of naturalized settings in an urban setting such as the Richard St. Barbe Baker Afforestation Area, and the George Genereux Urban Regional Park of the city of Saskatoon a question came up regarding the long range planning of areas in the city. The question was; what exactly is a vertical forest? This is a follow up to What is a Vertical Forest? – this article provides various sources of vertical forests!!! What can cities and developers learn from naturalized areas? How can urban spaces develop around natural green spaces? Can cities increase the greenscape over the grey landscape? What do you think of Vertical Forests? “The future of the planet concerns all of us, and all of us should do what we can to protect it. ” Wangari Maathai. It is wonderful to be part of the City of Saskatoon, a city that at once is a pioneer in the world afforestation efforts. Saskatoon, was way ahead of the times in 1972. The parks department showed incredible foresight by implementing this “Green Survival” programme as it was called in its inception. “We’ve got to realize we live in a biosphere. When the trees go, the people go. It’s a question of survival now. We’ve got to plant trees within the next 10 years to save our lives. We’ve been eating into our forest cover faster in the last 50 years than ever. If we want to enter the new century with forests, we will have to start planting trees for our lives now.” ~Richard St. Barbe Baker reported by Zeina Cleigh. Tribune Staff Writer. ‘Afforestation’ is the establishment of a forest or stand of trees (forestation) in an area where there was no previous tree cover. ‘Deforestation’ which means cutting of forests or trees. ‘Reforestation’ is the natural or intentional restocking of existing forests and woodlands (forestation) that have been depleted, usually through deforestation. 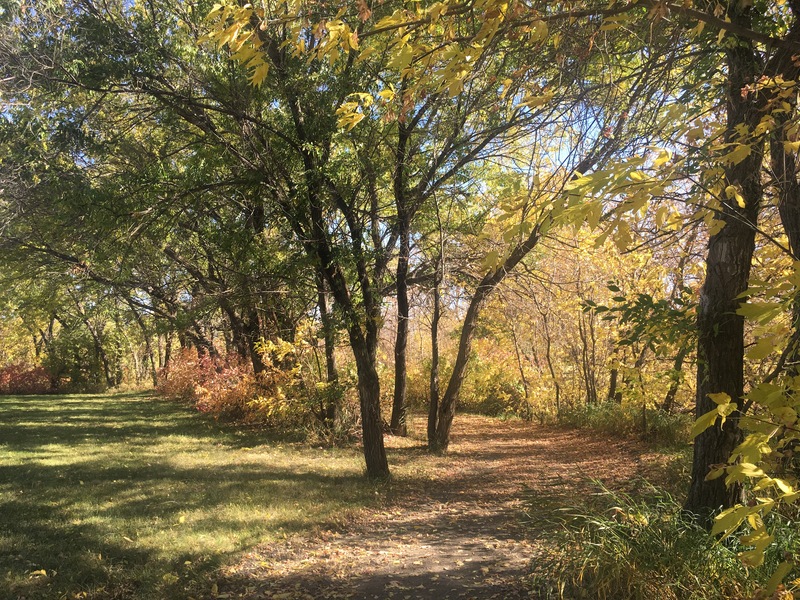 The Richard St. Barbe Baker Afforestation Area was planted by the City of Saskatoon parks department in 1972. The three afforestation areas, 660 acres, were preserved in perpetuity that same year by City Council. Paul Hanley also wrote the best selling book Eleven speaking the time when the planet reaches Eleven billion people ~ echoing the following sentiments of Richard St. Barbe Baker. What are the choices facing this generation for the future survival of our planet? A few of the many and several articles written about afforestation and the benefits to the planet are; Afforestation and Reforestation for Climate Change and Climate change mitigation through afforestation / reforestation These, of course, are just two of over 1,510,000 scientific articles on the importance and value of afforestation to mitigate climate change. Will the human race fail, fizzle, give out, go out, peter out, run out, break, break down, collapse, conk (out), crash, cut out, die, expire, stall, stop, run down, wane? It is up to you, personally, to help your grandchildren and all of humanity to hold out, hold up, keep up, last, prevail, bear up, carry on, cope, endure, fare, get along, get by, get on, go, hang in, make out, manage, persevere, abide, continue, draw out, hang on, hold on, linger, persist, remain, run on. Plant a tree, nay plant ten trees a year as requested by St. Barbe. Support afforestation efforts around the world. Paul Hanley, a personal friend of St. Barbe, a freelance writer, and environmentalist, has written a biography on this internationally known forester, Richard St. Barbe Baker. Contact Paul Hanley for more information about this book in order to learn more about the afforestation area namesake, Richard St. Barbe Baker. “…if it feels like a true magic might be possible; it is truly a Blue Moon experience….” ― Isabella Koldras, Blue Moon Magic. Will you help keep your city, your parks, the environment clean and healthy? Participate in your local clean ups! Or what the heck, next time you are out walking, bring an extra bag, and fill it up with trash, and take it away from your beloved park! Why not? “I believe with Ruskin, that I must be just to the Earth beneath my feet, to the neighbour by my side and to the Light that comes from above and within that this wonderful world of ours may be a little more beautiful and happy form my having lived in it. “Richard St. Barbe Baker. That asks a wider range of thought. Thrust upward to the skies. Bend to the winds of heaven. 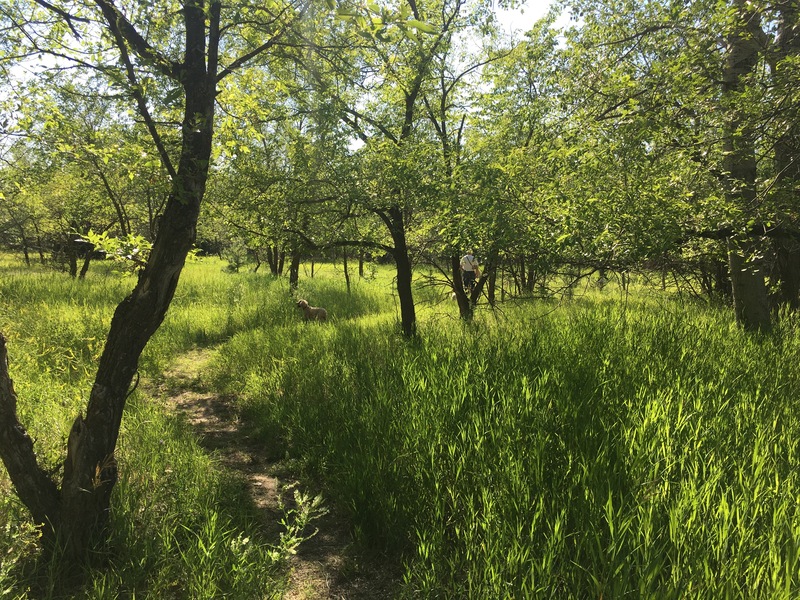 Author stbarbebakerPosted on July 1, 2017 February 1, 2019 Categories Appreciation, Event, History, Special DaysTags Anniversary, Canada, Canada Flag, George Genereux Urban REgional Park, grass, green, Happy Birthday, July 1, Meewasin Valley Authority, MVA, poetry, Richard St. Barbe Baker, Richard St. Barbe Baker AFforestation ARea, Saskatchewan, Saskatoon, Susanna Moodie2 Comments on 150 Happy Birthday, Canada!